An estimated 46.9 million people will travel for the Thanksgiving holiday this year and many of them will want some sleep while on their way. Though being in an airplane or moving vehicle does not always bring the best slumber, there are ways to help provide the best sleep we can achieve. 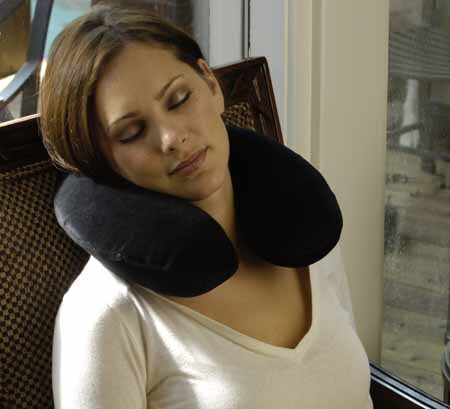 Of course, a travel pillow has vastly been the choice of many people.